If you find yourself always running your fingers through your hair and messing up your hairstyle throughout the day, no need to fret. 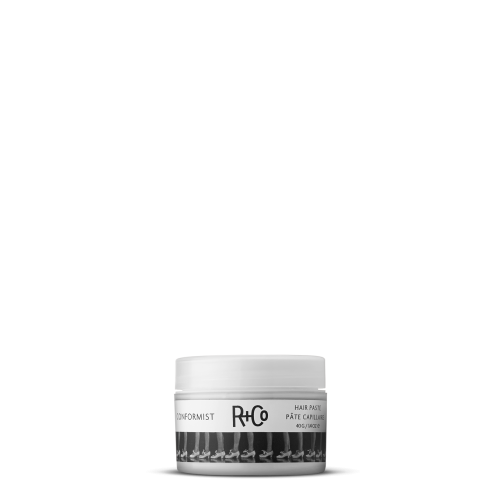 What you really need is R+Co Conformist Hair Paste. This is a hair wax that lets you do your thing without ruining your style. It delivers great hold and adds volume without compromising the pliability of the hair. 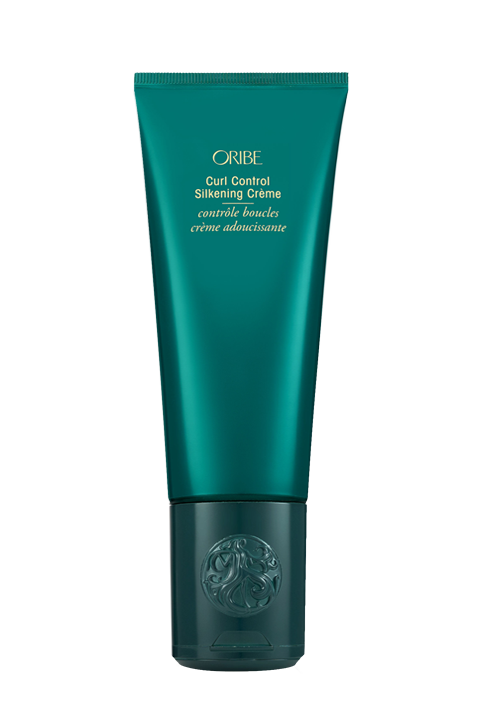 Sulphate and parabens free, this vegan and cruelty-free paste is great for colour treated hair and doesn’t leave any grease or nasty build up. You need this if you want the freedom to mess with your locks and have your hair still looking sleek and stylish all through the day. It is nothing like your everyday drugstore variety was. This one does not leave your hair feeling greasy and yucky. 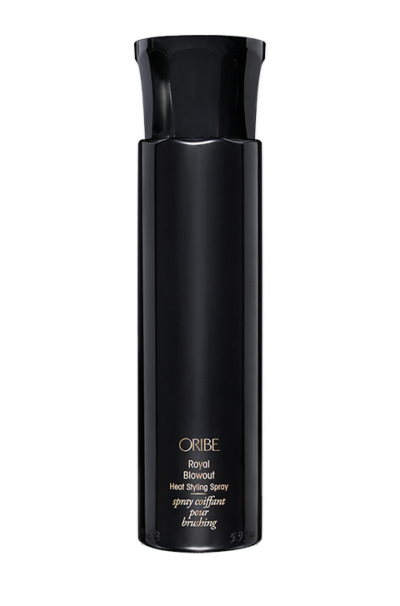 It washes off quickly and without stress and is an easy solution to a great looking mane. 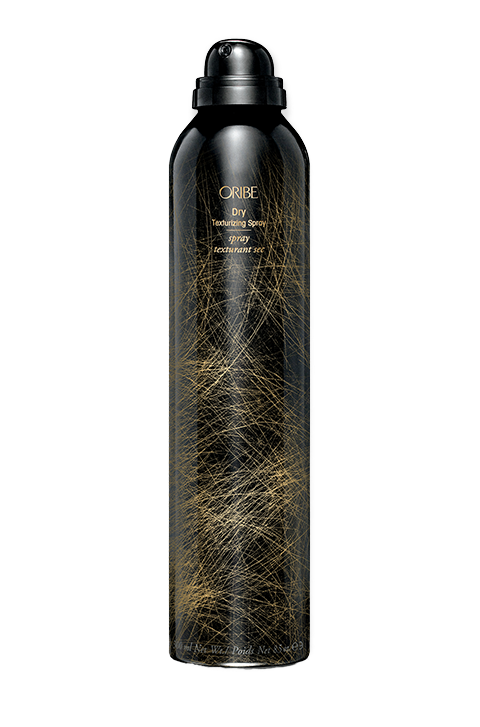 It works by creating the right balance so that your locks are neither dried out nor too greasy. They have the perfect hold without any crunchiness or stiffness. You get hair that is stretchy enough for you to play with and flexible enough that you can keep reshaping through the day for a fresh and trendy look. It helps that it is ultra-light and doesn’t weigh down the mane, plus it smells totally awesome. Take a little paste and rub between your hands, then use to polish your hair for a light, but firm hold. It is important to remember that a little goes a long way. In order to get the best out of this paste, use only a little at a time. Ginger Root Extract – cultivated in Hawaii is loaded with properties that protect and condition the strands. Sunflower Seed Extract – is found in Chile and is used to repair the damage as a result of oxidation as well as protecting the hair against free radicals. Aloe Leaf Extract – specifically sourced from Japan helps to seal in moisture in the shaft and adds smoothness to the rest of the hair.